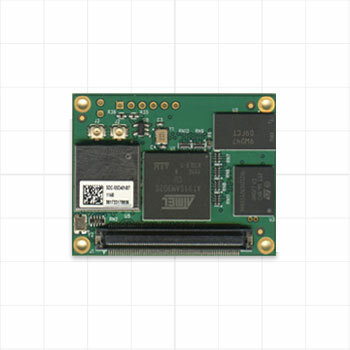 The SDC-WB40NBT is a Wi-Fi and Bluetooth Device Server module that supports 802.11a/b/g/n and Bluetooth 2.1. 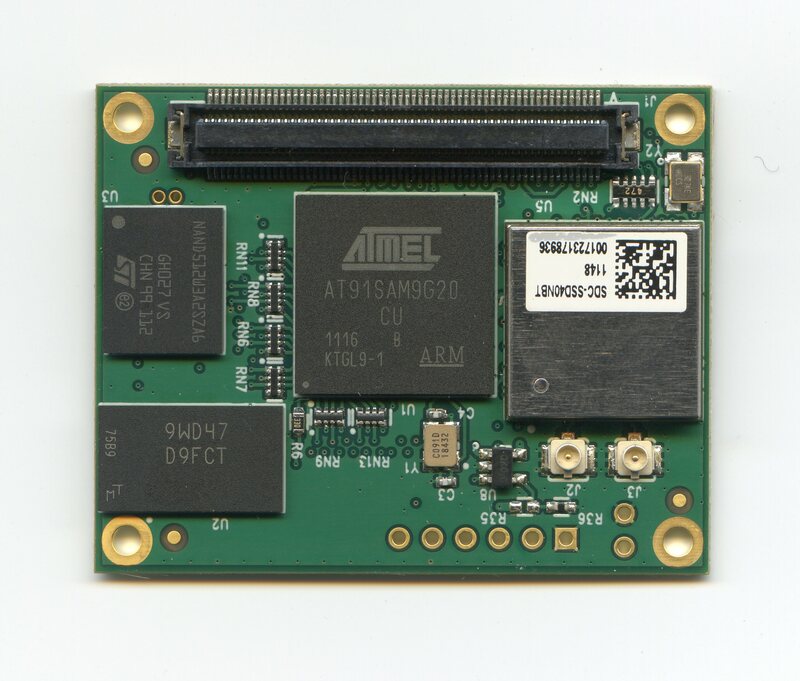 The module is a complete wireless communications subsystem that may be integrated into a variety of host devices via a number of available electronic and logical interfaces including UART, SPI, SDIO and Ethernet. The module features a fully integrated IP stack and web server running on a Linux 3.0 kernel and may be accessed via a provided command line or browser interface for easy configuration and monitoring.